Los Angeles’ famed Egyptian Theater was a thing of the past after the the great Northridge earthquake of 1994. The theater never got the glory as did Grauman’s Chinese theater , which was actually built five years after the Egyptian (1922). According to Huell Howser’s story of it’s resurgence, the Egyptian would have never seen the light of day again if it weren’t for a theater reconstruction effort which restored the movie palace to it’s original glory in 1999 and it continues to show movies today. At one time Tulare Lake was the largest freshwater lake west of the Great Lakes. In the 1930s farmers choked off the four major rivers that fed the lake and it quickly dried up. Once the home to millions of birds and herds of tuleelk and antelope, the lake bed is now covered in agriculture. But like all things great in California, the lake refuses to disappear completely. During very heavy winters, the lake partially re-fills with water and stops motorists in their tracks as they come across a huge lake amongst the vineyards and orchards that fill the valley. Huell and Luis take a very special canoe ride inthis magical lake. Anybody who has studied California history knows the name James Marshall and his discovery of gold which sparked the beginning of the gold rush. Does the name Jenny Wimmer ring a bell? Probably not, but she played a major role inMarshall’s discovery. Jenny Wimmer cooked for and took care of twenty men who worked at Sutters Fort including James Marshall. When Marshall reached down into the tail race of the mill and picked up a small shiny nugget, it was Jenny Wimmer he went to for conformation. Jenny had done quite a bit of mining and knew how to test for gold in a lye bucket she used for making soap. Huell and Luis travel back to Coloma to re-create that historic moment. As an special treat, the actual “Wimmer Nugget” comes home for the day as does many of Jenny’s descendants. 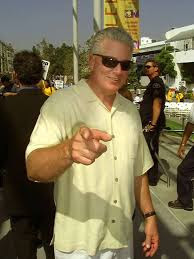 PALM SPRINGS — Huell Howser spent the last two months of his life in his own private paradise — his home in Palm Springs, where he lingered for long, tranquil hours by his pool. 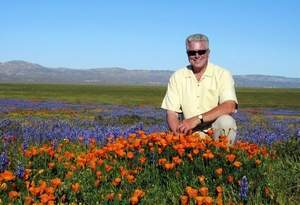 Howser, 67, host of the KCET public television series “California’s Gold,” died early Monday morning after battling cancer for two years, said longtime Howser producer Ryan Morris. Howser made his final journey to the desert in November. Morris said Howser loved Tyler’s Burgers, Moorten Botanical Garden and Smoke Tree Ranch. “He liked to come here to have lunch with us,” said Tracy Conrad, chief operating officer at Smoke Tree Ranch, a private enclave of homes tucked just south of East Palm Canyon Drive near Sunrise Way. Howser, a very private person, did not disclose the type of cancer he was battling to Morris. “He wanted to keep it private,” Morris said. It had originally been reported that Howser died in Los Angeles and Morris blames himself for all the confusion. 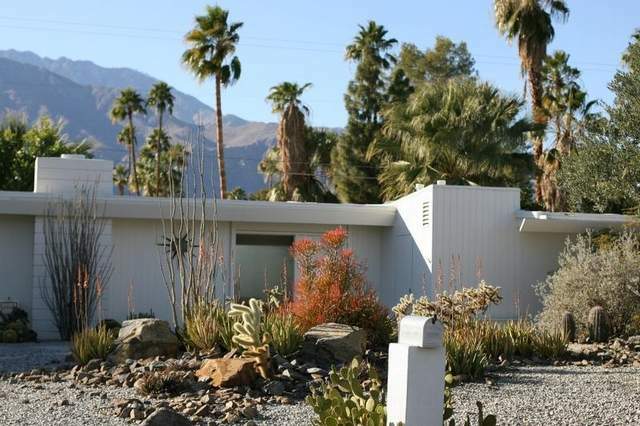 “I wanted to prevent people from going out and disturbing the house in Palm Springs,” he said. It was Howser’s wish not to have a memorial service, and Morris said friends and family are abiding by his request.